Sequel to the popular Star Wars RPG. 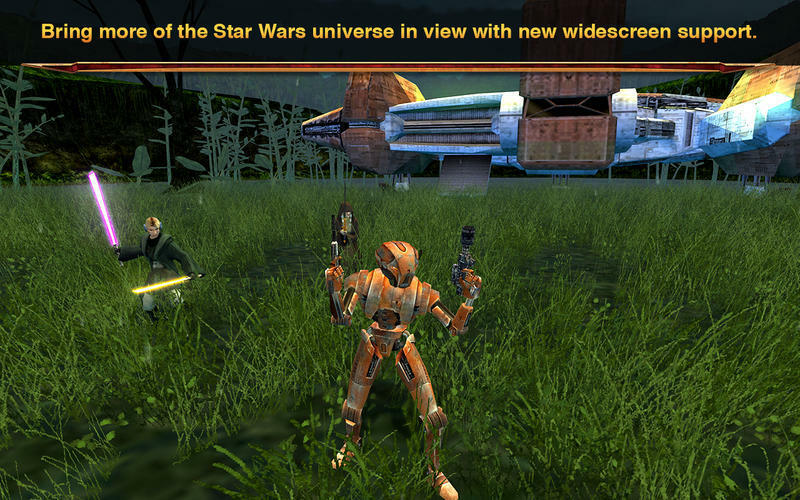 Developer website: Aspyr Media, Inc.
Is there a better alternative to Star Wars: Knights of the Old Republic II? 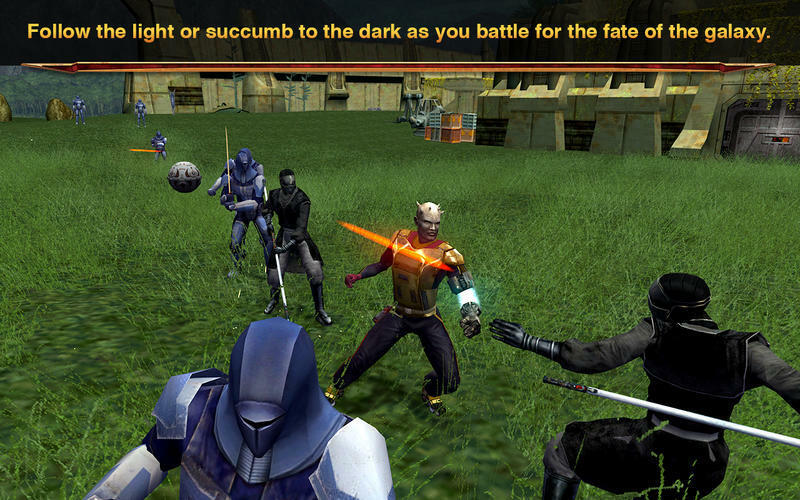 Is Star Wars: Knights of the Old Republic II really the best app in Strategy and War category? 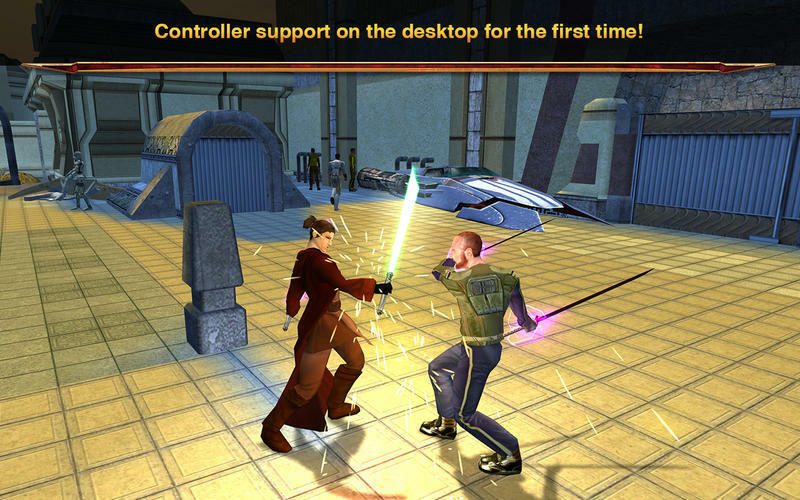 Will Star Wars: Knights of the Old Republic II work good on macOS 10.13.4? In Star Wars: Knights of the Old Republic II it is not the destination that matters. It is the journey. 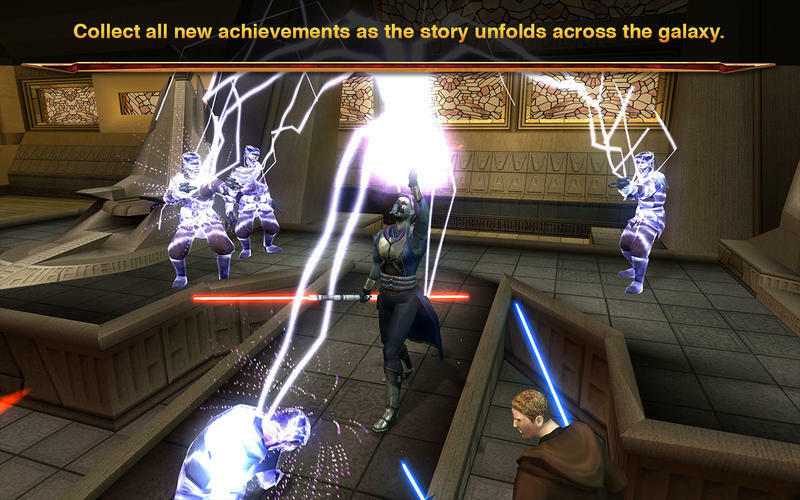 Five years after the events from the award winning Star Wars Knights of the Old Republic, the Sith Lords have hunted the Jedi to the edge of extinction and are on the verge of crushing the Old Republic. With the Jedi Order in ruin, the Republic’s only hope is a lone Jedi struggling to reconnect with the Force. 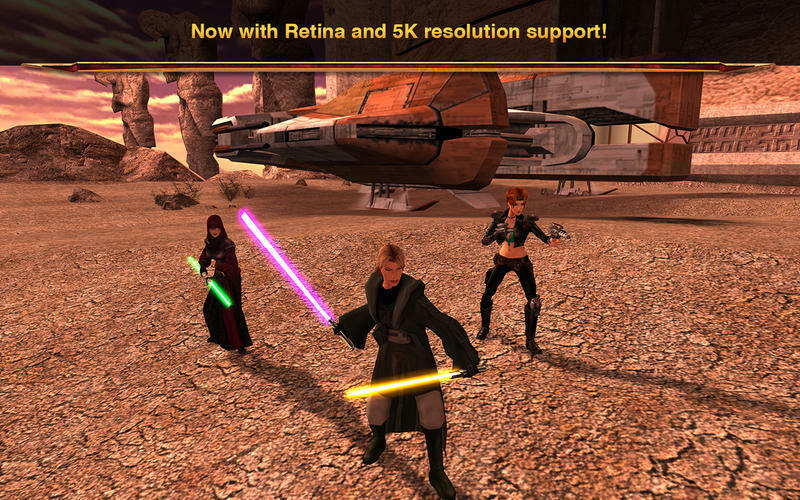 As this Jedi, you will be faced with the galaxy’s most dire decision: Follow the light side or succumb to the dark.